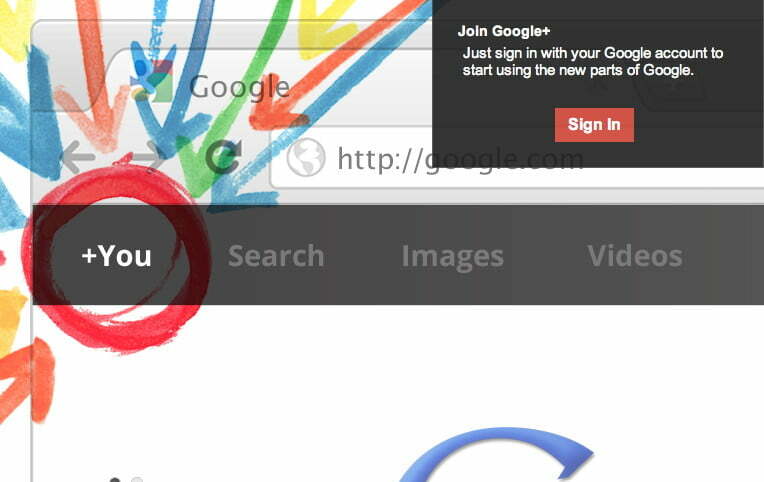 It’s that time again: A new Google+ controversy has struck, this time in the form of its anti-anonymity policy. Over the weekend, Google deleted the profiles of users who were not using their legal names. Some had used nicknames, maiden names, or pseudonyms, while others had chosen completely different monikers. Regardless, the accounts were pulled without explanation. No (major) harm, no foul. Google plans to implement a Facebook-like notification system where you are given the chance to correct names instead of be subjected to a terminated account. There will also be an “Other names” section so you can use an alternate name if you want. So the problem has been identified and remedied – but the larger concern remains that Google is sort of trying to change how Internet identity works. Is it for better or worse? Google+ is doing something important here, and it’s reminiscent of the now-extinguished uproar Facebook Comments caused when they first launched. Earlier this year, various Websites began integrating Facebook Comments so that when you posted on their respective pages, you automatically did so using your Facebook ID. There was some initial backlash, particularly from users outraged that anonymously commenting was disabled. It’s easy to say anything you want when you’re hiding behind letters and numbers. If you take a look at any Internet news publication, any mildly controversial story will be flooded with vile, horrible comments from readers–most of whom aren’t using their real names. In no facet of our lives are we allowed to put on a mask and do or say what we want without consequences. Using the Internet to be anonymous has been so abused by these types of trolls that we can’t blame a site for suspending the option. Google+’s real name policy means you will be held accountable, and that this particular social network simply doesn’t tolerate certain behaviors. Google+ is a social network that holds its users to a different standard than most do, and if you don’t agree with that, then don’t be there. But there are two sides to this argument. The Internet and anonymity go hand in hand. Part of the reason people took to socializing and communicating via the Web was that it offers a security blanket, or a shield of sorts. You get to pick and choose what about yourself you share, and that includes your name. There are plenty of reasons a person might want to use a fake name. Some are especially worried about Internet privacy and security. It’s not unheard of for determined individuals to pair your legal name with your location, and the particularly cautious take every step to protect this information. We also know why exactly social networks want our data, including real names. This information benefits advertisers and is worth a lot of money. Sites that have actual identities are an attractive thing to marketers. Facebook users know this well: There are targeted ads everywhere you look. In addition to more practical reasons, the Internet also gives users the gift of limitless creation. Want a new name? You got it – as long it fits within X amount of characters. The Internet is supposed to be about freedom and giving everyone who wants it a voice. And sometimes people are just more comfortable expressing themselves or participating so long as they have the security of anonymity, to varying degrees. Maybe it’s a clever play on your last name or perhaps it’s indecipherable numbers: The point is that it’s up to you.